This novelty Jumbo Cigar is the perfect finishing touch for lots of looks including a Cowboy, Mexican or Gangster! 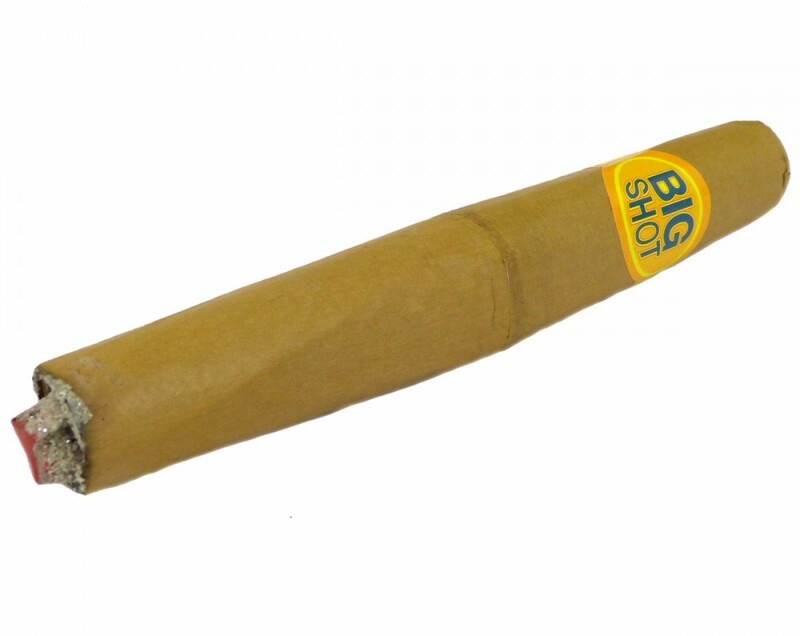 This Jumbo Cigar measures approximately 20cm in length to add some extra fun to your fancy dress look! It has a ‘Big Shot’ wrap and ash effect at the end. Please note that this is a novelty cigar and does not light.